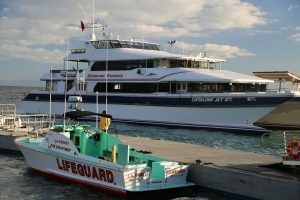 SAN PEDRO, Calif. – On its 30th anniversary in 2012 Catalina Express launched its “Birthday Ride” promotion and its “Birthday Island” partnership. Since then, the ferry company has been proud to continue the promotion for six years, which has resulted in nearly 500,000 registrations and 200,000 round-trip voyages. 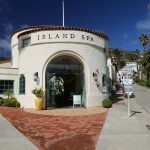 As with all good things, the popular birthday promotion — which introduced many new visitors to the wonders of Catalina — will end for visitors and island residents on December 31, 2017. There is still time for visitors to visit on their birthday, as long as they register and begin their journey by December 31, 2017. 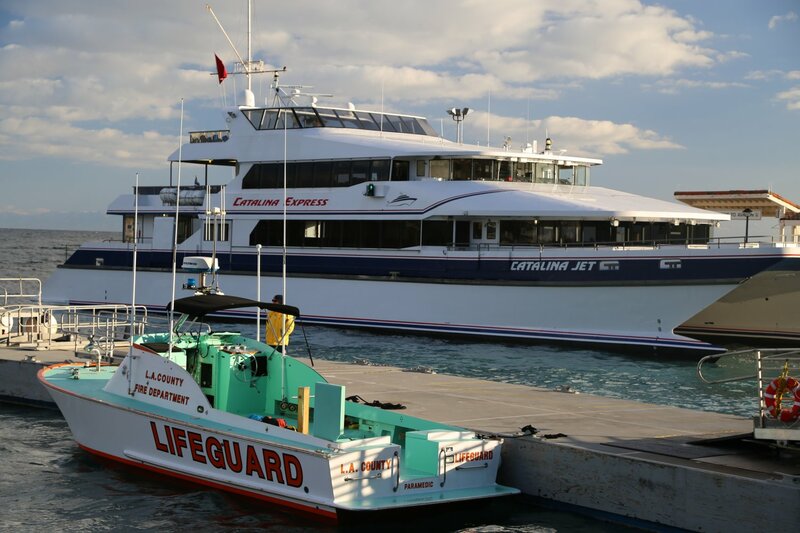 Greg Bombard, President/CEO, says, “Catalina Express wishes to thank its more than 45 island partners who participated in the Birthday Island program over the past six years, offering discounts, perks and value-added products and services for birthday celebrants. This program made visitors’ special day on the island even more meaningful with other visitors, residents and business owners wishing them a happy day. 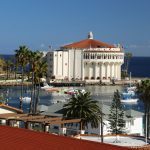 Located 22 miles off the coast of Southern California, Catalina Island is accessible by boat from three ports via Catalina Express: San Pedro, Long Beach and Dana Point. 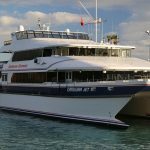 Catalina Express offers up to 30 daily departures and year-round service to Avalon and Two Harbors, transporting nearly one million passengers annually. It offers comfortable airline-style seats and grouped table seating. 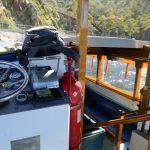 Traveling to Catalina Island in as little as one hour, each vessel was designed and built/purchased specifically for comfort and speed. 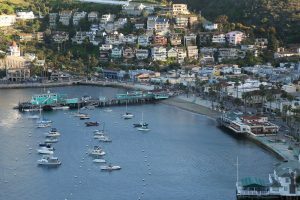 Catalina Express is an unparalleled resource in Southern California, and one of the world’s most respected ferry fleets. 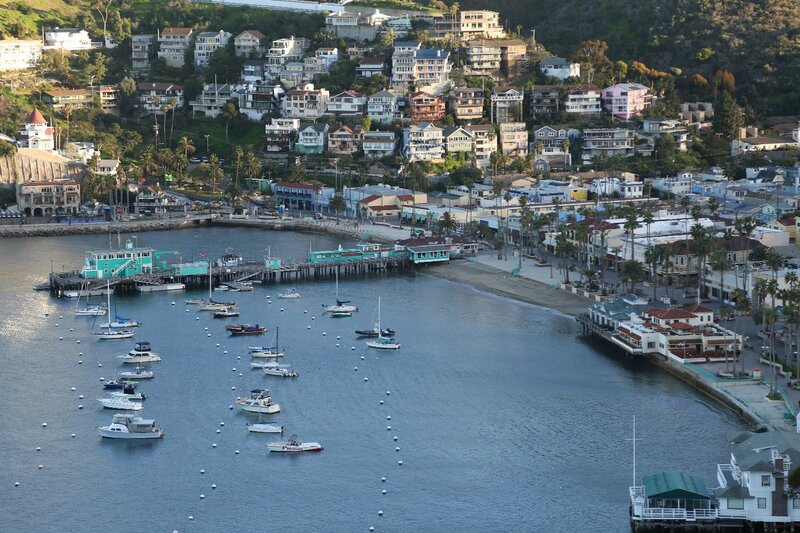 For information and reservations, call 800-429-4601, or visit Catalina Express. Catalina Island’s clear blue waters and Mediterranean climate and ambiance are a Shangri-La. This laid- back island town is chock full of places to eat, drink, shop. 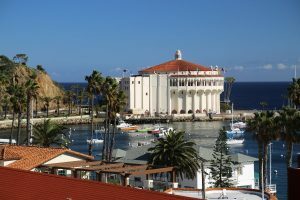 Catalina has a wealth of natural and cultural resources, unique animals and plants found nowhere else on earth. 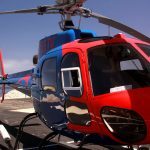 Sightseeing opportunities are numerous and varied from escorted tours around town, adventure rides into the interior, jeep eco tours, hummer rides, to zip lines, rock climbing and undersea adventures. Independent activities are plentiful, camping, hiking, snuba, diving, snorkeling, kayaking, spa treatments, beach lounging, golf, motor boating, parasailing, fishing, boat rides down the coastline and more.